The main idea behind the lift top coffee table is not simply adjusting the height, but creating a fully functional space for your laptop. Any time you want to browse the web or go through a couple of work-related documents on a weekend, you can easily do it in the comfort of your living room – no need to set up a special computer spot at home. An adjustable height coffee table can come in any design – from vintage to a very modern one. So, if you have already chosen your living room theme, finding a model that would blend in with your environment will not be difficult. Most of the models feature some extra storage under a table surface. Of course this is not obligatory, and you can find more basic models as well. Yet, why would you want to do that – an extra storage unit is always a great addition to the room, especially if it is already built into another item. Adjustable table height ensures easy combination with the variety of couches, armchairs, ottomans, etc. So far, this is truly the most functional solution in the market. Even though a lift top coffee table may feature different designs, even vintage ones, it is mostly a very stylish and modern model. 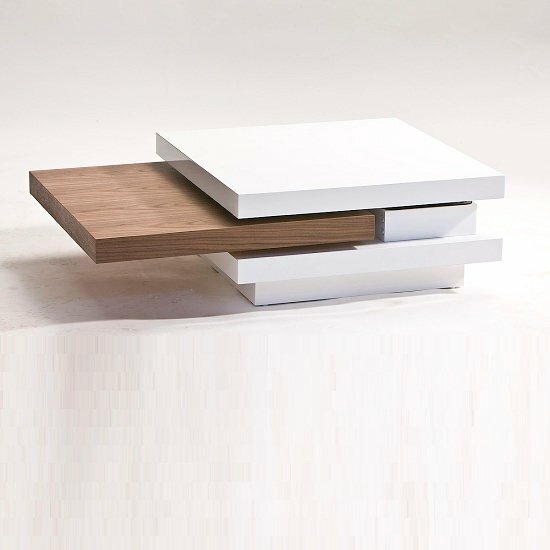 There are hundreds of adjustable and non-adjustable coffee table models in Furniture in Fashion store. In the UK, this is one of the leading, most trusted furniture suppliers that offer an amazing selection of different furniture models from the wide range of international and local manufacturers. Another important benefit of shopping with this platform is that 99% of the items they list on their website are actually available in the UK, which ensures quick delivery of every order – no matter how bulky or rare it may be. Unlike the majority of e-commerce furniture stores that operate outside of the UK and require months to process an order, this is one the fastest working platform in the country, so if you are looking for an urgent delivery, this is one of the few sites that can cope with the task.